With age our body fails to produce chemicals essential for absorbing calcium, thus leading to weak bones, inflammation of joints and weak bones. This condition of weak bones is known as Osteoporosis. 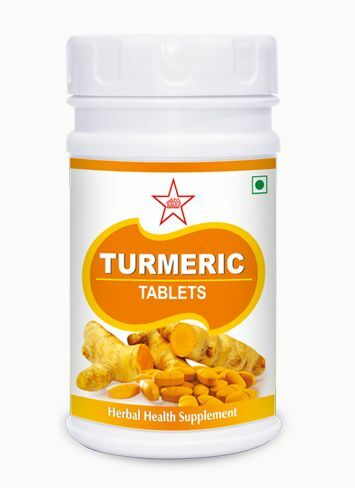 During pre- and post menopausal period, right balance of bone nutrients in not maintained, resulting in weak bones, fractures and loss of curvature of the body. Osteoporosis is quite common in women after menopause. To control calcium depletion, calcium supplement alone is not enough, as bone health requires balances absorption af many essential bone nutrients. 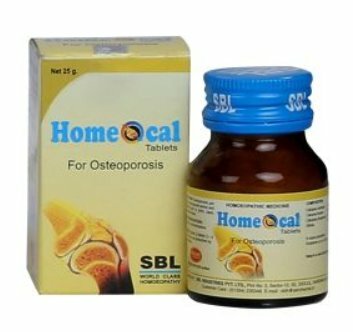 HOMEOCAL helps in absorption of calcium reducing the risk of Osteoporosis. 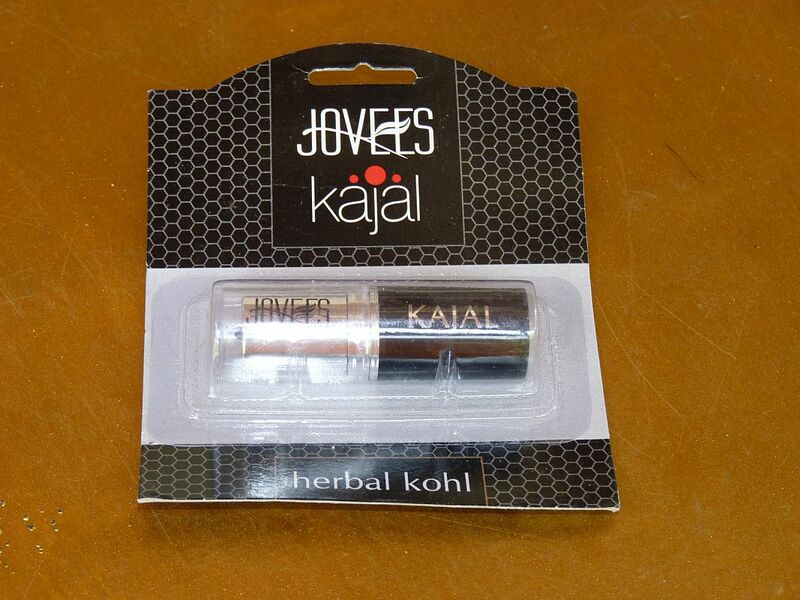 To improve bone health take HOMEOCAL during pre and post menopausal period. 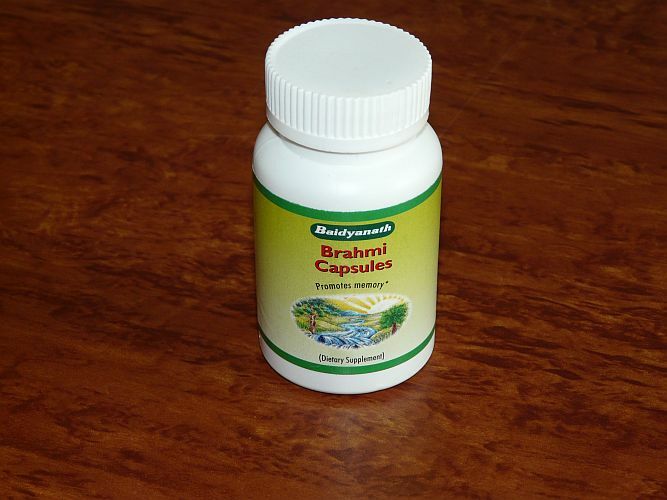 Adults : 2 tablets, 3-4 times a day.